Quartet, the Out to Lunch Quintet, and also with the St. Paul Chamber Orchestra on Teldec Recordings. 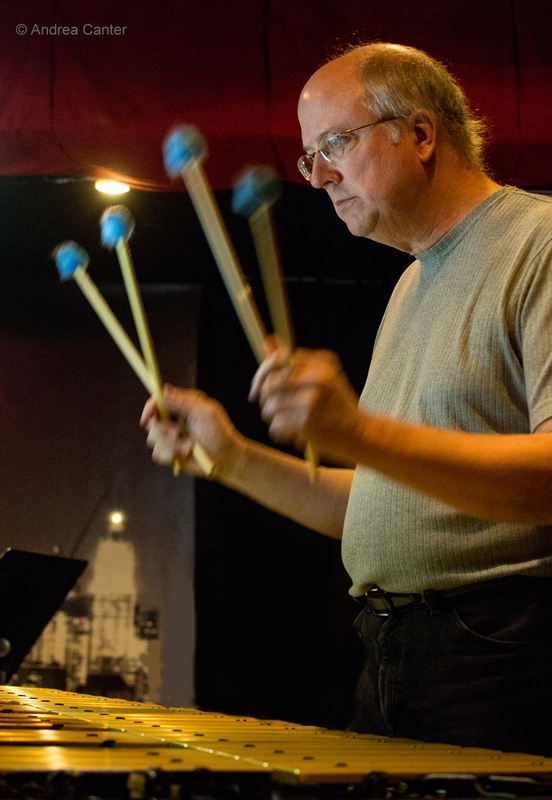 Hagedorn regularly performs in the Twin Cities with groups such as the Phil Hey Quartet, JazzMn, and Chris Bates Good Vibes Trio. On the classical side of music, he also has performed with the Minnesota Orchestra, St. Paul Chamber Orchestra, Minnesota Opera, VocalEssence, Cantus, The Mormon Tabernacle Choir, and the Grand Teton Festival Orchestra.